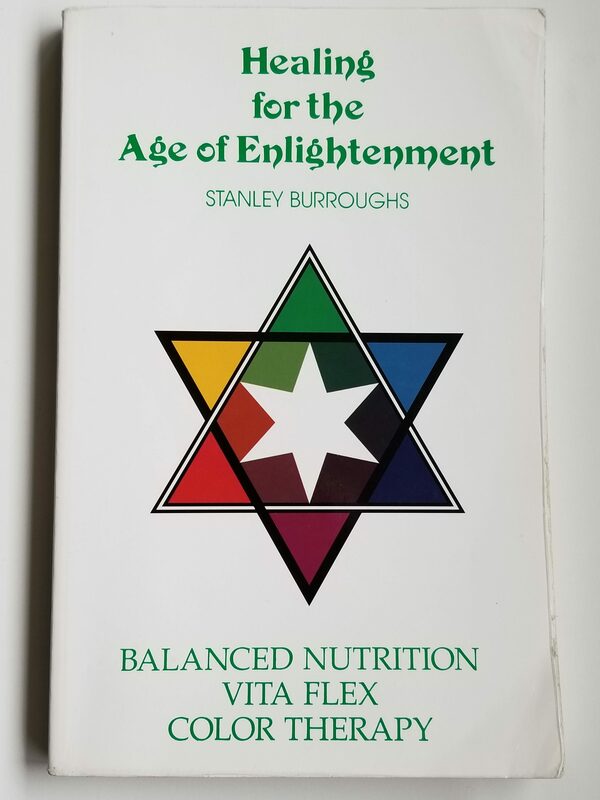 This is the complete works of Stanley Burroughs based on his life long mission to make known the most simple and effective methodologies to heal almost any condition or dis-ease with minimal cost but with unparalled success. 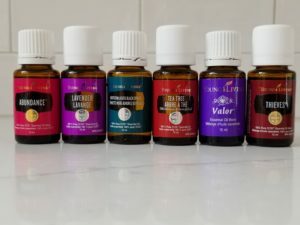 This book contains the Master Cleanser, Vita-Flex and Color Therapy. This book is a necessity for anyone wishing to learn Vita-Flex with my DVD or wanting to use color therapy. Buy this book!